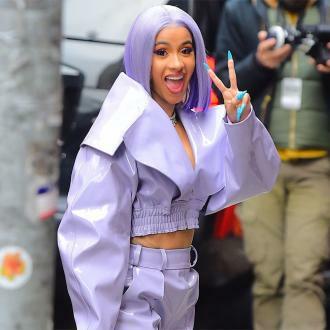 Cardi B is planning on splashing out over $1 million on her wedding to rapper Offset, though she insists they will split the bill. Cardi B is planning on splashing out over $1 million on her wedding. 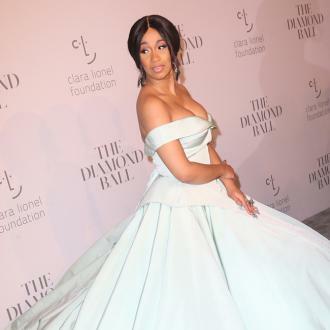 The 25-year-old hip hop star got engaged to rapper Offset in October, and they aren't looking to cut any corners when it comes to hosting the finest bash money can buy, as they've slapped the whopping total on their budget. 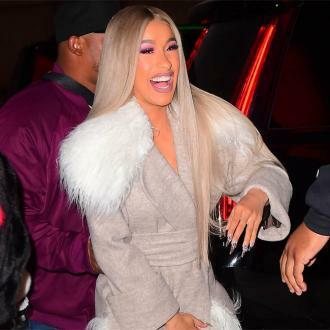 When asked who would be footing the hefty bill, Cardi explained that whilst Offset has ''more money'' than she does, she doesn't find it ''fair'' to make him pay for everything, especially when she thinks her expenses will far outweigh his. 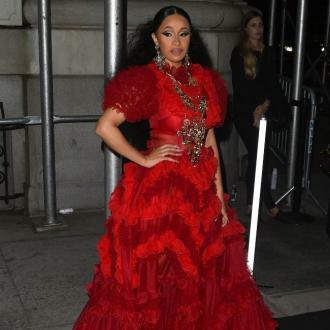 It comes after the 'Bodak Yellow' hitmaker previously revealed she wants her bridesmaids to wear suits at the nuptials, whilst everyone else will follow a red colour scheme. 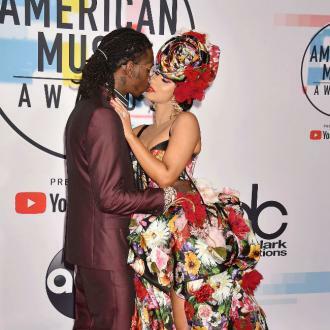 Offset - real name Kiari Kendrell Cephus - splashed out $550,000 on Cardi's custom engagement ring when he popped the question earlier this year. The lavish band features an eight-carat diamond surrounded by two half-carat pear diamonds and two carats worth of other pink and white stones from Pristine Jewelers in New York City. 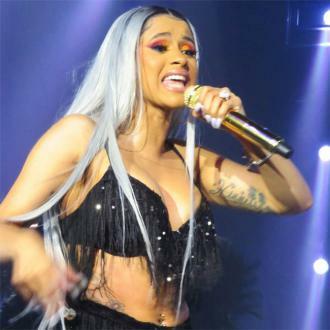 He popped the question to Cardi while she was on stage at Power 99's Powerhouse concert in Philadelphia in October. 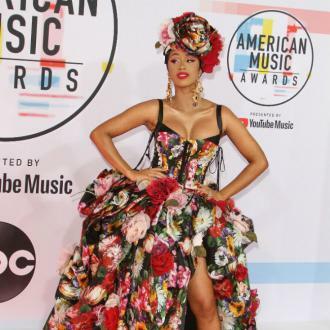 Following Offset's proposal, Cardi praised the ''extremely talented'' 25-year-old rapper and thanked him for being an ''amazing man''.